Little Witch Academia: Chamber of Time New Screenshots! 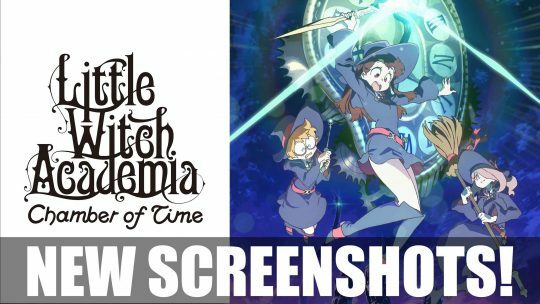 Little Witch Academia: Chamber of Time receives a big collection of new screenshots that reveals new characters, areas and more! 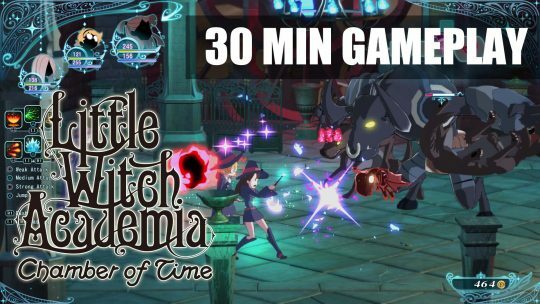 Upcoming Little Witch Academia: Chamber of Time Gets 30 Minutes Gameplay for PS4 & PC! 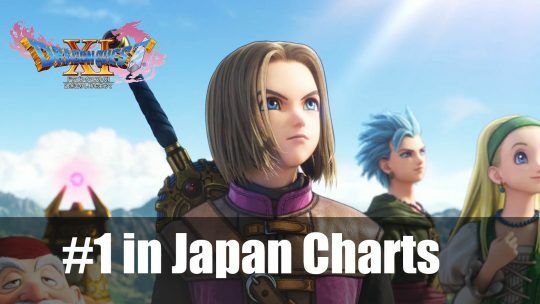 Dragon Quest XI: Echoes of an Elusive Age Tops Japanese Sales Chart For Third Straight Week! Dragon Quest XI: Echoes of an Elusive Age overshadowing the rest of the Japanese Market. We can’t wait to see this one hit Western shores. 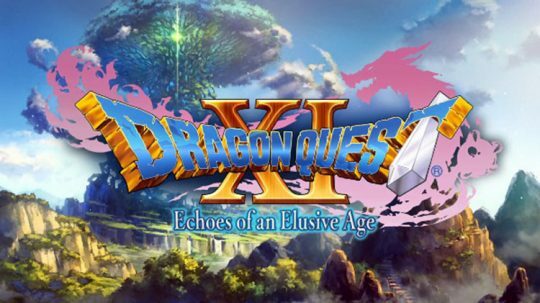 Today, Square Enix announced that Dragon Quest XI: Echoes of an Elusive Age is coming to NA and EU in 2018.